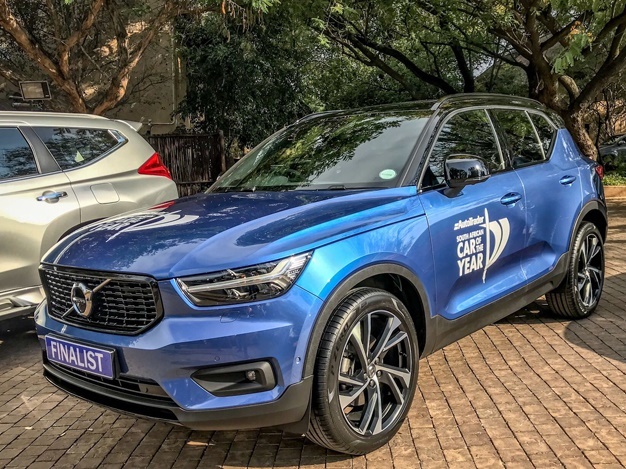 The 2019 SA Car of the Year has been revealed this week. The Mercedes-Benz A-Class has been crowned the overall 2019 SA Car of the Year at a gala event in Gauteng. What about our readers choice? Our homepage poll has garnered thousands of votes as readers choose the vehicle they believe should take the 2019 title. 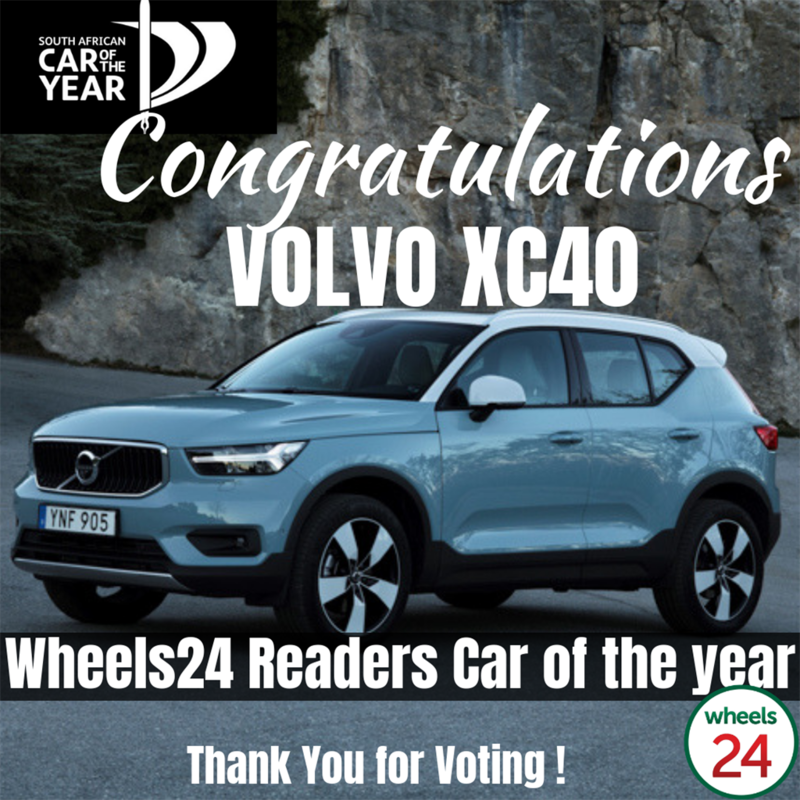 The Volvo XC40 has been crowned this year's reader's choice with 1692 votes. Suzuki Jimny grabs second place with 1412 followed by the Honda Civic Type R (691) in third.